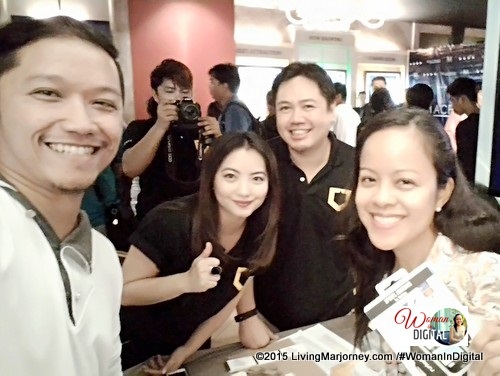 Sometime in June, during the Independece Day celebration held in the oldest bakery, Kamuning Bakery I learned about Rhino Shield Screen Protectors. The video we watched that demonstrated the power of Rhino Shield Crash Guard was quite impressive. 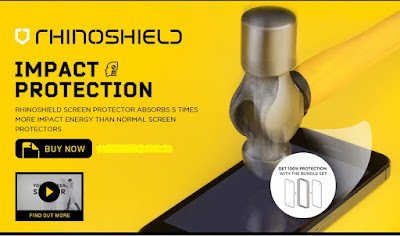 Rhino Shield is a a 6-layer thin and transparent polymer film designed to protect smartphone screens. According to the people from Rhino Shield, it's five times more impact-resistant than Gorilla Glass 2. Because of its rigid design it makes screen smoother. With Oleophobic coating technology it keeps the Rhino Shield free from oil smudges. The special coating technology works to prevent direct scratch damage to your screen. 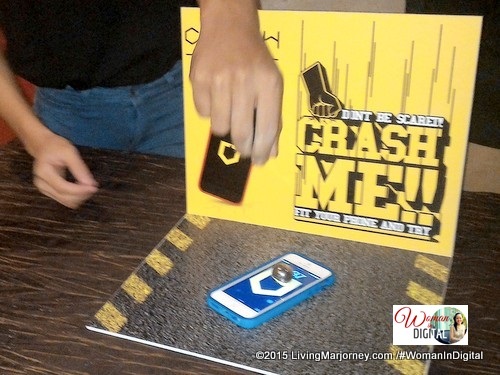 So you know your smartphone is safe from keychains, coins, pens inside your bag. Rhino Shield is quite impressive. 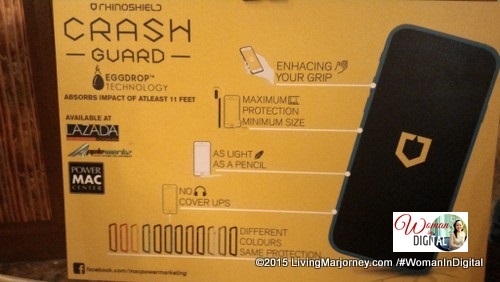 If you need extra protection for your smartphone then spend extra for Rhino Shield. 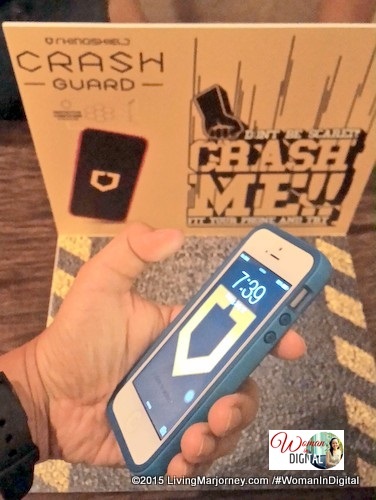 Rhino Shield is available at Lazada and Power MAC Center.